In the 25 plus years that Garth & I have been working in the Travel industry we have been fortunate enough to have traveled all over the world to cities as far away as Dubai and as close to home as Ottawa and Quebec and of course with our British heritage we have great experience in all types of travel to Britain and Ireland. In November 2015 we completed a cruise with Royal Caribbean on the Anthem of the Seas out of Cape Liberty Cruise Terminal in Newark and we regularly visit Orlando, Phoenix and Las Vegas on our own vacations. Just last October in 2017 we escorted a group of 33 people on a cycling vacation to the Spanish Island of Mallorca. Of course we are also experienced in Cruising, Hotel reservations, Package Tours with Sunwing and Air Canada Vacations, Car Rental, Insurance and much, much more including Disney, Florida which has a special place in our hearts and for those who do know us, Activity Holidays are also of great interest to us. So if you are looking for something a little different – we can help! It would be my pleasure to assist with your travel arrangements. 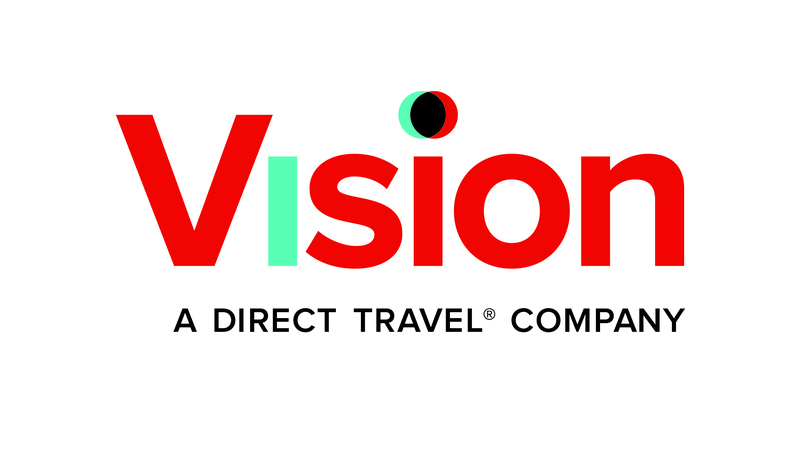 Please contact me toll fee on 506 214 1085 or by e-mail – helena.millar@visiontravel.ca and I look forward to working with you on your next vacation. Posted in Tours. Bookmark the permalink.